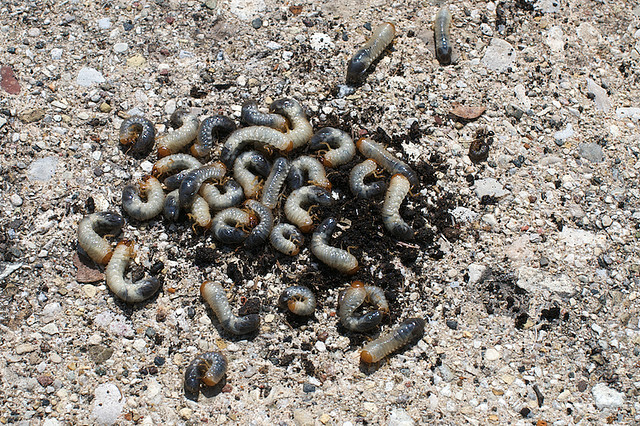 the rain of grubs and rotten slugs. why do we have to mind the gap? Today Brian wants us Break a form at dVerse MTB. I tried and tried, but finally I only did 2 modifications to the triolet. I changed the 6th line rhyme to one that connects to next stanza (actually this I might try again, quite fun), the second was in the subject where usually the triolets should be a little bit more tender and sweet (but there I break form almost always), hope you can break them better. See you at the bar at 3PM EST. I think I will pass on the soup. More seriously you did not just alter the form but changed the kind of poetry I usually associate with triolets. breaking form…I tend to enjoy doing that…although when I’m asked to, I might find it a bit tricky. We shall see. By the way, I’m with Gabriella, and I’ll pass on the soup! Brava!! It read very well actually! save the schnapps! All three are fun and imaginative…you make it seem so easy to change a form; I love the second one..the clouds of sullen lead really hits home. This is delightful fun to read! Well done! Urgh, even though it’s the perfect weather for soup I think I’ll pass. Love this write. Well, first of all, your pic caught my attention! Ewww… Second, you really captured a tone with your words. Nicely done (and I don’t often comment on poetry, although I do write a little). Well, it is almost lunch here; and let’s just say I won’t be thinking about this lobster soup. And, if I were a schnapps drinker, I would hope not to poison myself when drinking it as well. Smiles. What fun…like Dr. Seuss’ evil twin writes a book about soup! I’d love to see the illustrations for this. Great work. that somehow I discovered prostitutes in (another of your favorite subjects). I like the lines /and paying for generic hugs/in burly bouncer’s leather straps/. You captured doldrums complete – fun take on the triolet, a dance nonetheless. I might have wanted “moldy” bread to play with monopoly but tainted dances up to that harlot bound up in the last stanza so I saw where you were going. The poem may be playful but it still has “bite” and the satire is keen and biting. Yuck, well, remind me not to have supper with you any time soon! Very funny take on triolets, which are usually so melodious and romantic! I really want to go brush my teeth right about now…I have all these terrible tastes in my mouth…lol….ha…errr….how do I say great job with this….lol…maybe after the teeth are brushed…. LOBSTER SOUP IS GORGEOUS but otherwise I am in agreement. This is great fun, messing about with form – just my cup of tea. Ha! Loved this…and just about all of your prose…but this one did make me gag…and giggle. Sorta gaggled. Very funny take on the triolet. It felt like a Shel Silverstein poem to me. And no thank you on the soup! Very charming, Bjorn–I’m not sure I found the breaks from form, but it was a lot of fun to read. k.
The 6th line rhyme is changed to rhyme with the next stanza instead… I know this is cheating.. not really breaking but doing something new.. to me the breaking was more in the subject than in the form. You are just too good at writing form poetry to mess with it too much, Bjorn. This made me laugh though I confess to enjoying anything lobster–but do hold the slugs and grubs please. Yuk! Fun one. Oh yes… well spotted.. it was part of breaking the form which should normally be used for beauty.. so there is a satirical element in the poem that was intended, and I agree hate is all wrong. Still we have to know it exists. I hate all those grubs and things too – but I really like your broken-ish poem! You make me chuckle, Bjorn. Thanks! Well done. You will not find me at that meal. Enjoyed the read. Cleverly squeamish. I do find that triolets work best in multiple stanzas. As to subject matter, for me, they have a dirge-like quality that lends itself well to the morose (rather than the tender and sweet) at least, in this day and age.